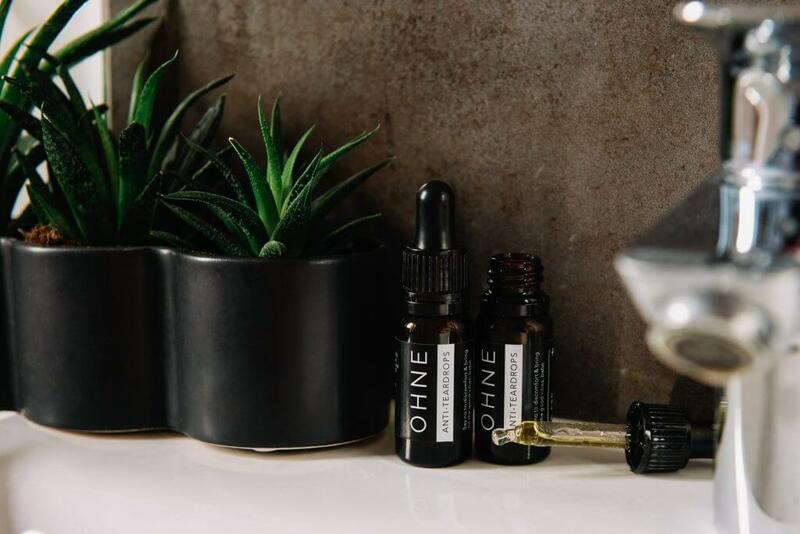 We’ve pretty extensively covered how CBD is beginning to be used by many people (your faves at OHNE HQ included) as a natural way to cope with the less-fun side of our periods … but is CBD only able to wave it’s magic wand over your aches and pains? Or is it your new secret weapon for tackling other problem areas of your life too? So you said something about period pain? Yep, so just to review (and because we wanna keep shouting from the rooftops about how much we love using this stuff to help us out while we’re struggling through our worst periods), we launched our Anti-Teardrops 1% CBD Oil because we fell in love with CBD oil and the effects we felt when we used it. 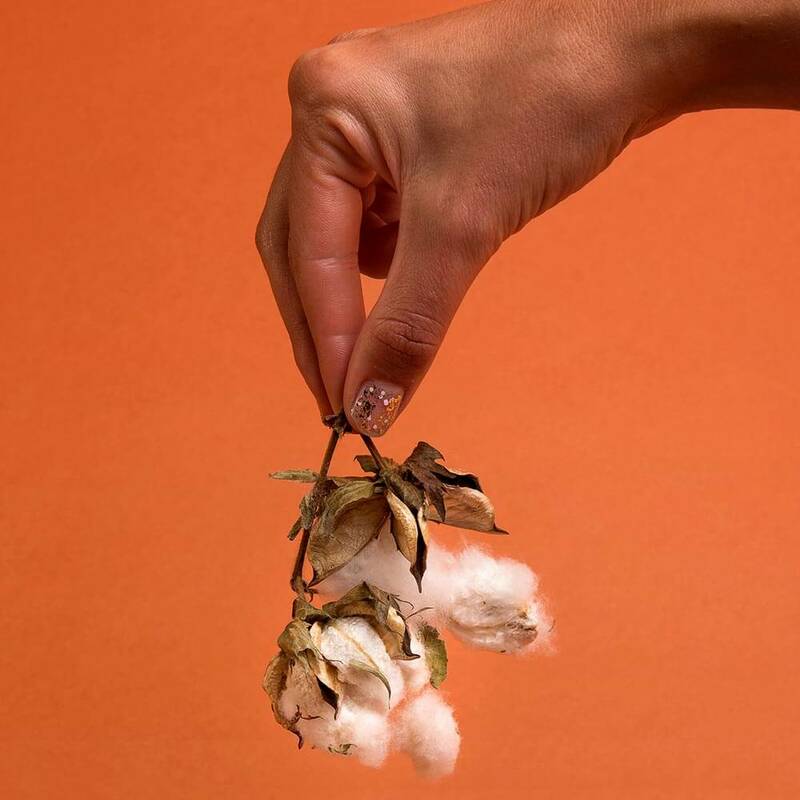 We did our research and found out that, because of the relaxant and analgesic effects CBD is said to have, it was pretty bloody likely our period pain would be no match for it. Period pain is caused by aggressively contracting muscles. Anything that helps these muscles relax should result in significantly reduced period pain. Our Anti-Teardrops oil is the UK’s first pro-period CBD oil – something we’re pretty bloody proud of. CBD helps to regulate the brain’s serotonin receptors, which is the neurotransmitter that regulates mood and contributes to your overall sense of well-being. Well-balanced serotonin (read: not too much, not too little) is key to feeling like your very best self. While there are plenty of medications prescribed to people with depression and anxiety disorders to regulate serotonin, CBD is starting to be recognised by many people as a viable natural alternative to this. If you’re super into backing up anecdotal evidence with scientific facts, this study shows how CBD has been proven to reduce symptoms of stress and anxiety in people with Social Anxiety Disorder, while this one shows that CBD has been found to be a brilliant treatment for symptoms of anxiety and insomnia in children with PTSD. Got skin problems or acne? CBD’s got your back there, too. CBD has anti-inflammatory properties and the ability to reduce sebum production. The overproduction of sebum is thought to contribute to acne, meaning that CBD could significantly reduce the cause of acne, not merely try to clear it up after the fact. Although if your acne is genetic, there’s not a lot CBD can do for you. Sorry babe, there’s one thing CBD definitely can’t do, it’s rewrite your genes. We’ve all got stressors in our lives that cause us feelings of tension and anxiety. Be it small, everyday annoyances like a bad commute or an argument with someone you love, or a much bigger, personal problem that’s been weighing down your energy and mental health, we could all really use a proper self-care sesh from time to time. Whether you really know your stuff when it comes to aromatherapy or just wanna take a long hot bubble bath with your favourite book, CBD can be incorporated into your wellness routine to help you de-stress and leave you feeling extra chilled out. CBD is an adaptogen, meaning it is one of many (actually, it’s considered to be one of the most powerful) plants and herbs that are capable of supporting your adrenal system. Simply put, they help balance your hormones and manage your stress levels. The ‘adapt’ part of the word ‘adaptogens’ is significant – adaptogens help speed up or slow down the release of stress hormones, depending on what your body needs at a given time. So, for optimal relaxation and decadence points, get yourself in a steaming bubble bath, book in hand (leave the phone outside, social media has no place in your zen space), and drop in a few drops of CBD oil. The essential oils in our Anti-Teardrops are bloody perfect for use in aromatherapy too. A brief run-down: hemp seed oil, which is a natural superfood for the skin; argan oil and evening primrose oil to work to keep your skin healthy and hydrated (with evening primrose also helping to regulate and balance your hormones); lavender oil, for easing everything from muscular aches to emotional anxieties; lemon oil, which has got your back for improved circulation, mental health, and immune system; and, finally, lemongrass oil, which is antiseptic, antifungal, antibacterial, and super hydrating. Have you discovered any other uses for these little drops of magic? Let us know in the comments! Bella is a pet-less animal lover, serial plant-killer, and obsessive playlist-maker. 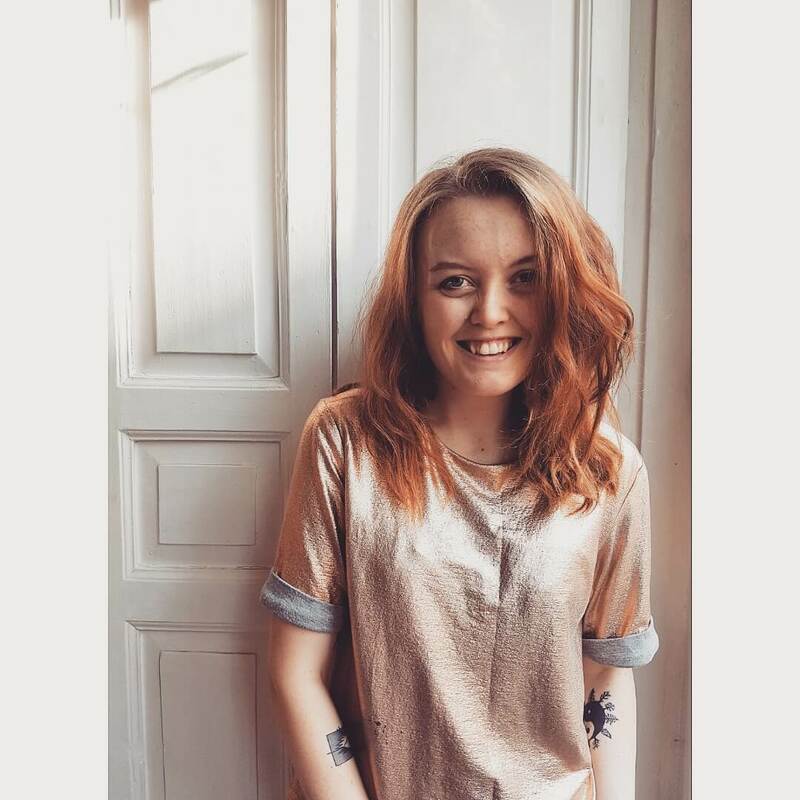 When she’s not writing about periods and waxing lyrical about the joys of organic tampons, you can find her writing here. She listens to too many podcasts and thinks you should probably drink more water.